Sub clause 5.2.1 of ISO 9001:2015 standard states the requirements of top management in respect of quality policy of the organization. It is the responsibility of the top management to establish a quality policy which is in line with the purpose of the organization and supports its strategic direction. The top management is also responsible for maintaining and implementing the quality policy. ISO 9001:2015 requires that the quality policy should be maintained as documented information irrespective of its medium i.e. the documented information can be a carved on a metal plate, available in the format of a video etc, all are acceptable. The quality policy should also be communicated and understood by the employees of the organization and must also be at the disposal of interested parties. 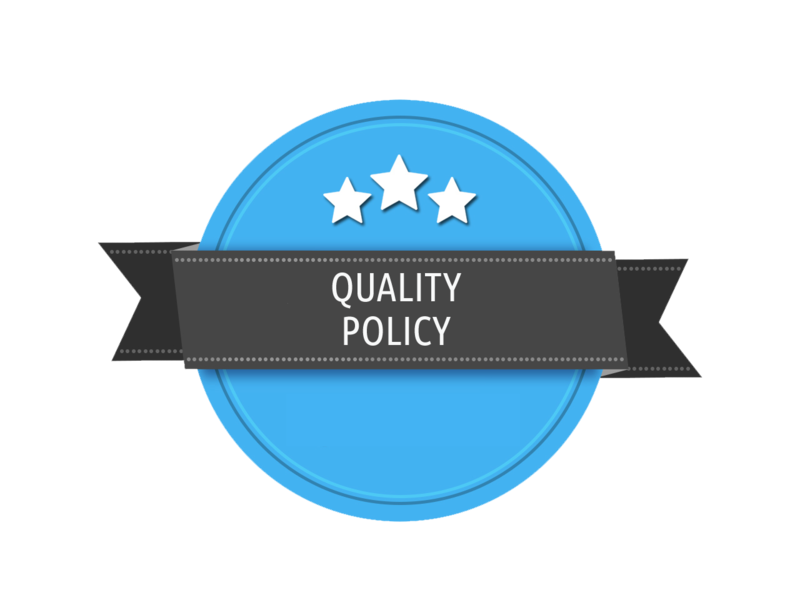 The requirements of communicating the quality policy are specified in the sub-clause 5.2.2. The auditors should ask for evidence from the top management whether they have formulated the quality policy and are maintaining and implementing the same. They should also make sure that the formulated policy is in line with the organization’s context and commits to improve its quality management system. This is a necessity as defined in sub-clause 5.1.1 b). Eurotech, an IRCA approved training partner (ATP), is conducting ISO 9001:2015 quality management system trainings in your city. To know more about this training, drop an email at trg@eurotechworld.net for getting more information about these trainings or call us at +91 9316744482 or 0172 - 4191128.